Omise is pleased to announce the appointment of Visit Yindisiriwong as Country Manager for Thailand, responsible for the overall sales strategies and initiatives for the Thai market. 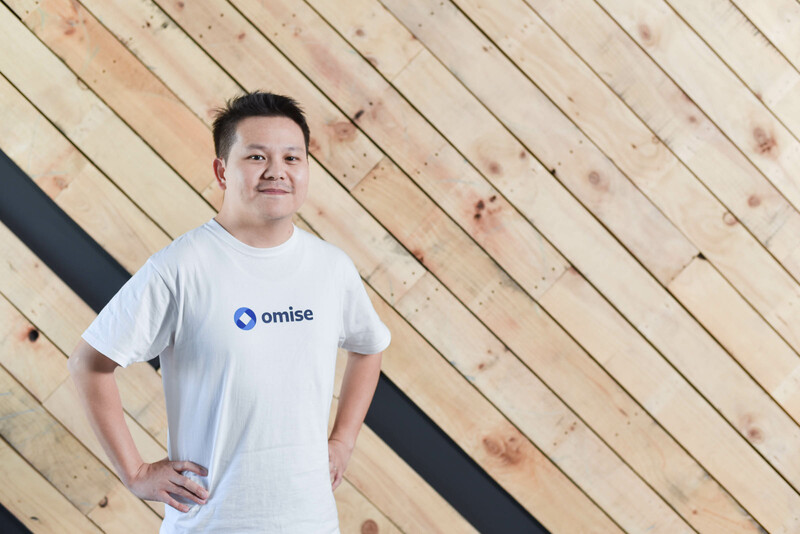 Visit, also known as Tony, brings more than 10 years of sales and operations leadership to Omise, and possesses a strong connection with the local market. In his new role, Visit will continue to increase the company’s customer portfolio and build synergies with strategic partners across Thailand. Additionally, Visit will also play an integral role in driving momentum for Omise’s focused verticals, including insurance, telco, airlines, property management and the retail sectors. He will also be collaborating closely with Omise teams in Japan, Singapore and Indonesia to align global strategies, deliver business targets and client satisfaction. Prior to joining Omise as Head of Sales in mid 2016, Visit held a number of senior positions at Central Group. He will be reporting directly to Michael Bradley, Chief Commercial Officer at Omise.